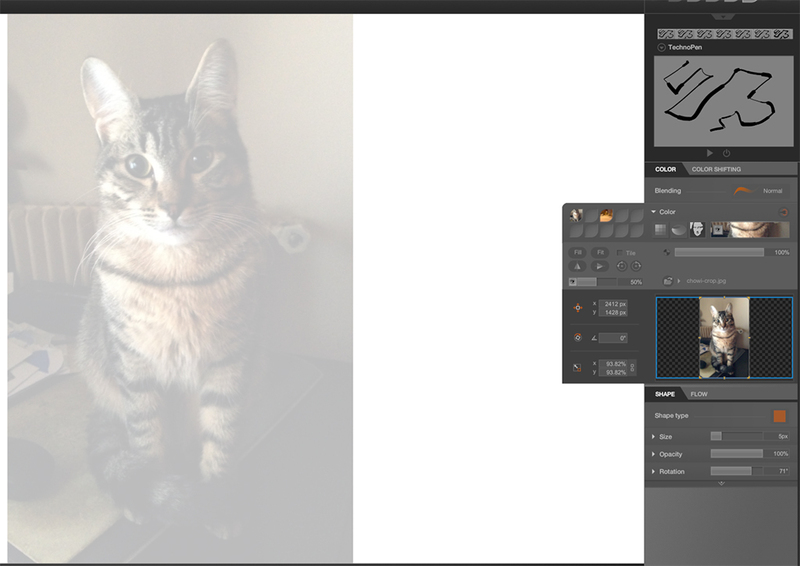 You can rotate and place it as you want in your canvas and adjust the opacity of the displayed source picture. 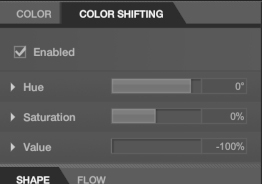 Once you're done, be sure to uncheck the "enable" box in the color shifting tab or any color you use with that brush afterwards will be black too! Nice tricks / workaround ! How do you add an image in to a Black Ink document? There aren't enough tools for this? silouart wrote: How do you add an image in to a Black Ink document? There aren't enough tools for this? 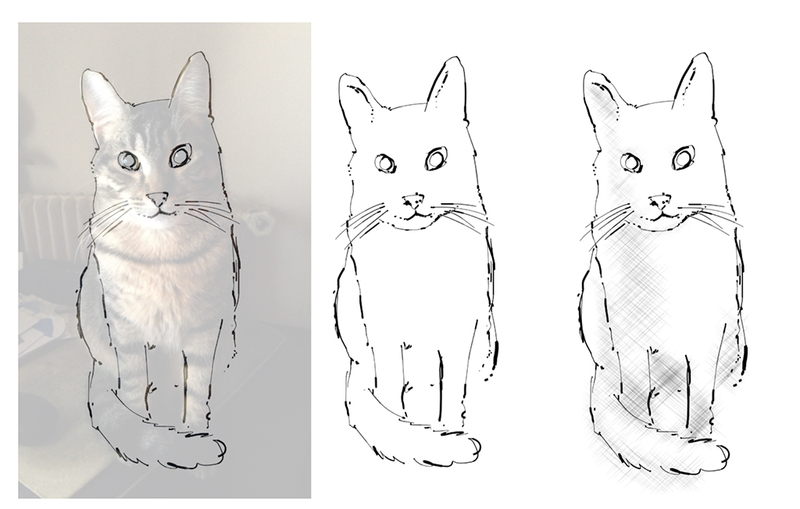 Select a brush, in the color menu select "image-based color", then leftclick on the area on the right and select an image from your harddrive. This is a just a workaround using current Black Ink's tools. When we'll be able to import a picture into the document as a real layer this will become outdated. ben-o wrote: This is a just a workaround using current Black Ink's tools. When we'll be able to import a picture into the document as a real layer this will become outdated. Wow can't wait! This is a nice workaround for now. Can't wait for the new update and features! Ah excellent! I was looking for a way to import a reference image the other day.